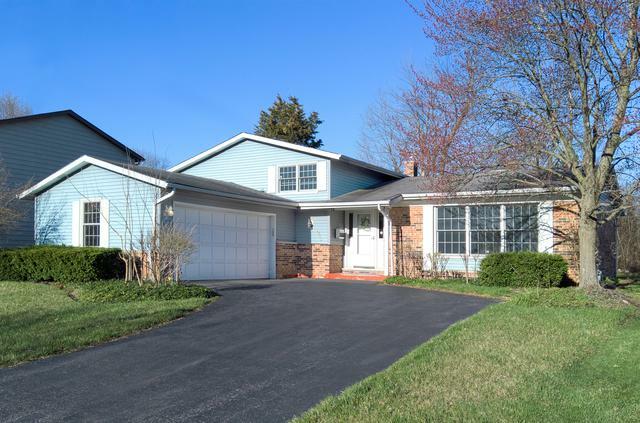 Clean and well maintained Sherwood Model in popular Berkley Square. 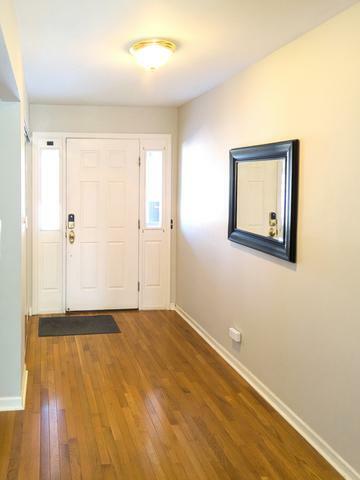 Four bedrooms, 2 1/2 updated baths. 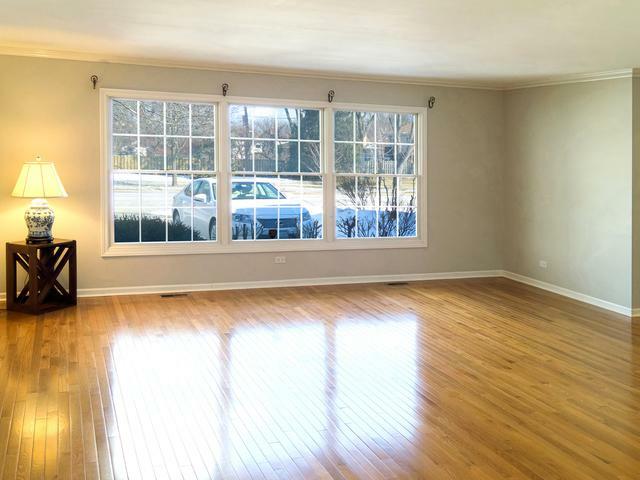 Open floor plan and hardwood floors in living room , dining room and kitchen. This home has newer windows. Great views from bay window in the kitchen of the private backyard with concrete patio. Huge family room and nearby utility room with laundry and shelves. Large cemented crawl for additional storage with easy access from closet in family room. Walk to grade school and park.